Change up traditional beef tacos with some spicy chorizo and blackened tomatoes. 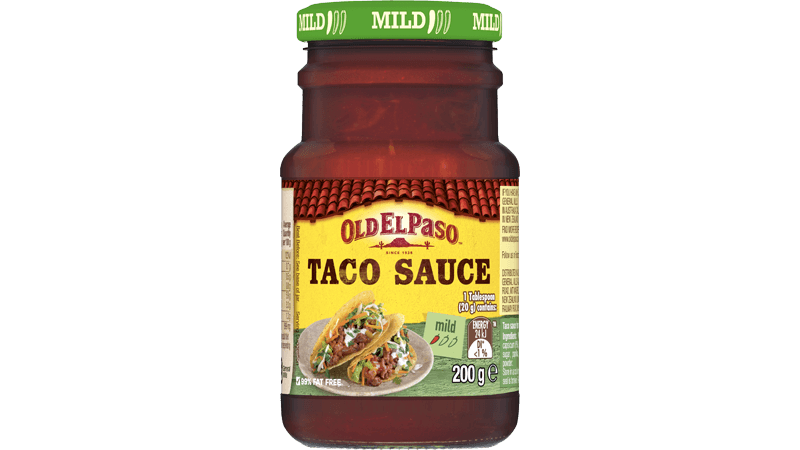 Try our Old El Paso™ beef taco recipe today! 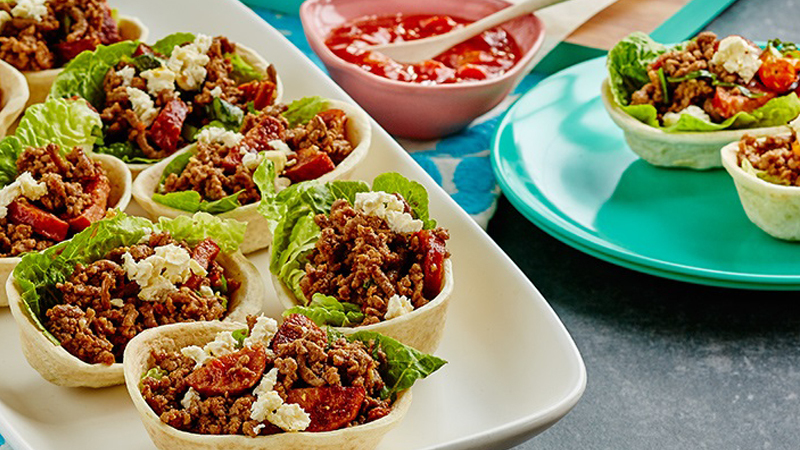 Build your mini tacos with lettuce, beef and chorizo, blackened tomatoes, chilis, baked feta and Mild Taco Sauce.